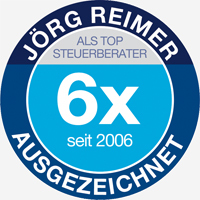 Welcome to the Jörg Reimer Steuerberatungs GmbH - your advisor for all tax and economic issues ! Our office advises companies and individuals. Each task we face with commitment and creativity. We look forward to a first free briefing / consultation!